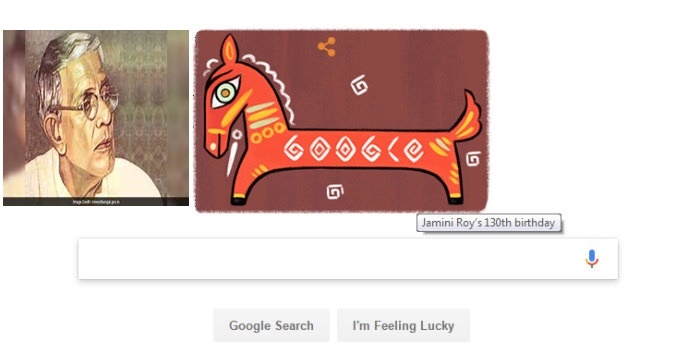 The Google doodle celebrated the 139th birth anniversary of Bengali painter, Jamini Roy who Born on this day (born on 11 April 1887) in the last century, Mr. Jamini Roy is one of the most significant modernists in the world of Indian fine arts of the 20th century. 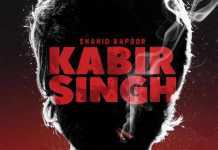 He was also accorded with the honor of Padma Bhushan award in 1955. Jamini Roy A graduate from the Government College of Art, Kolkata, Jamini Roy was a pupil of Abanindranath Tagore, the creator of ‘Indian Society of Oriental Art’.During this phase, he also made copies of European masters. Although he was a skillful portrait artist, in the era when nationalist movement took its roots in the visual imagination of many artists, he rejected the art he was trained in. Like many artists, Jamini Roy served from the art he was taught and took a different turn when India was witnessing a nationalist movement.Roy’s folk art from Bengal would soon go on to become one of the most renowned modernist arts from India. Some of Jamini Roy notable works include Gopini, Three Pujarans, Standing woman, Bengali Woman among many others. Many of these can be viewed in the National Gallery of Modern Art in New Delhi. Jamini Roy, who died in 1972.